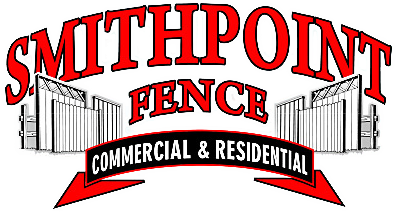 Our team at SmithPoint Fence are highly-skilled professionals. We will install any fence to your exact specifications. COME VISIT OUR NEW SHOWROOM TODAY! We are ready to showoff our newest fence styles, hardware, and help you find the best fence for your property.